Welcome to the "CryENGINE 3 Developers" group . The CryENGINE 3 Developers group is all about creating levels, mod, Total modifications, addon's, machinima videos, Indie games, using Sandbox3 for Crysis or using the free standalone CryENGINE 3 SDK tools. An Anonymous source said that Crytek will lay off 30-35 workers at its Budapest studio. 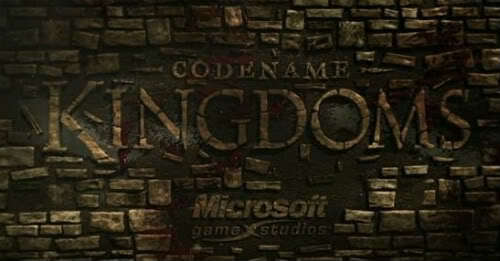 The Budapest studio was working on project "Kingdoms," (aka Codename Kingdoms) but had to stop their work on the project after Microsoft, the publisher, intervened and moved the production from Budapest to Frankfurt. How can there be good news with 30-35 layoffs ? Well project "Kingdoms" is going to support "Xbox 360 Kinect." And the remaining Budapest employees will start to focus on "tablet" games based on CryENGINE 3. If the free stand alone CryENGINE 3 SDK kit is going to support tablet and/or Kinect features is unkown at this moment. But lets just hope for it. AvniYerli wrote: "We can confirm that our Budapest studio is getting a new direction and focus." Retaliation features four maps that introduce new iconic locations to the fun, addictive and fast-paced multiplayer campaign that helped make Crysis 2 a critical and commercial success. 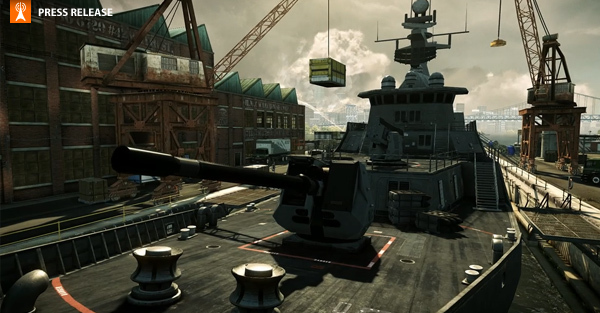 New maps in Retaliation include “Park Avenue”, “Transit”, “Shipyard” and “Compound”. However its not free.... visit: Crytek.com for more info. "If the free stand alone Cryengine 3 SDK kit is going to support tablet and/or Kinect features is unkown at this moment. But lets just hope for it." "addictive and fast-paced multiplayer campaign that helped make Crysis 2 a critical and commercial success"
Crysis sold more them 3 million copy's on PC alone. Afaik Crysis 2 so far has sold more or less 2 million copy's from all platforms combined. How can they say this game was a commercial success is beyond me. And the multiplayer is already dying so a commercial DLC will not bring it back.